I haven’t been feeling fantastic this week so I thought I’d do something different and easier to write that I thought could be fun. I hope you enjoy it. I’m adding an old outfit that I found in my hard drive. I can only take decent outfit photos on weekends now, it’s too dark when I get home from work! Making: Handmade wrapping paper this Christmas. Cooking: Nothing. I don’t cook much these days. Drinking: Rooibos tea out of a stripy XL mug. Reading: The Juliette Society by Sasha Grey. Sewing: I can only hope. Wishing: for my Christmas holiday to come quick. Enjoying: La Luz – Brainwash. 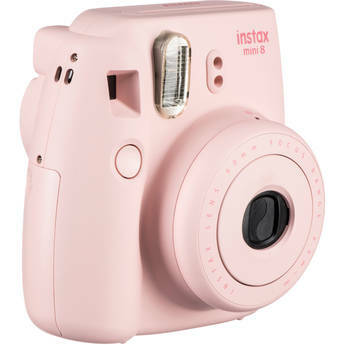 Waiting: for my pink Fuji Instax Mini 8 to arrive. Liking: Capes. Lots of them. Hoping: To go to London soon. Marveling: At the kindness of people. Needing: A massage and my husband’s cooking. Following: Girl with the Flower. Noticing: the days getting shorter and colder. Bring on Spring! Knowing: That I am happy. Thinking: About not buying clothes next year. Bookmarking: Fantastic shoe lacing methods. It’s the details! Opening: My mouth in a big yawn! Giggling: At cat memes. I’m so predictable. Feeling: Very tired but happy. I can now be liked on Facebook! 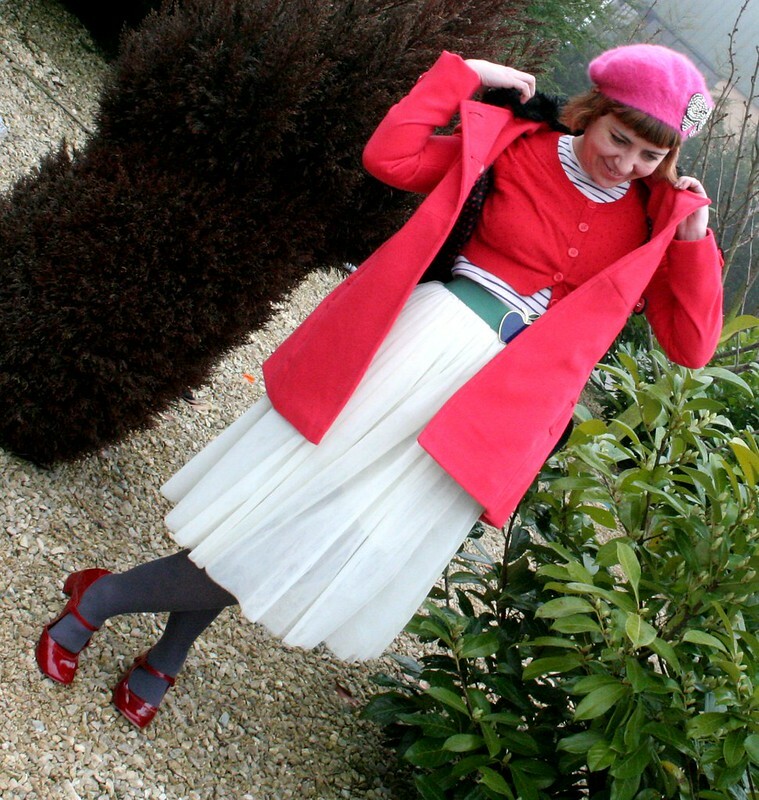 How look gorgeous in your red and white outfit, proper cheery on a dull day in November! I adore your shoes and everything about you, my gorgeous sara. Mil besos guapa mía y feliz fin de semana. Aw, I hope you get to feeling better! For what it’s worth, you look great! Thank you 🙂 I’m sure I will! Love the beret, it’s so Orla Kiely. Cute outfit all and all. Thanks for posting the photos and feel free to drop by me too anytime. 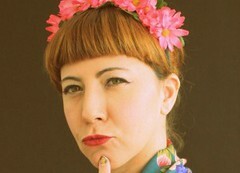 it was really funny to read it, and love your red shoes and so cute outfit, your beret, and tulle skirt, and everything!! I hear ya on it being too dark to take photos. It seems like every time I set up my tripod in my flat, the sun goes in and I end up having to take garish flash photos. Love the combination of purple (or is that blue?) 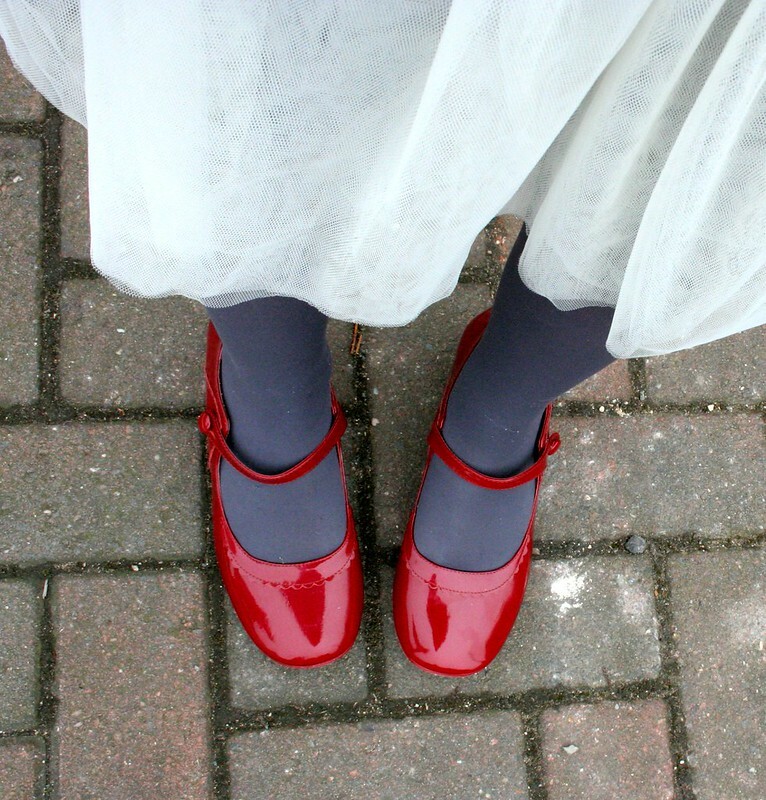 tights with the shiny red shoes. I’ve completely gone over to rooibos tea instead of black tea the past few months. I’ll be in London end of Nov. to mid-Jan, so let me know if you want to meet up for a cup of rooibos. I’ll be going to Lisbon in Dec. so I might get in touch to see if you have any tips. Ooh, I love this outfit! Shiny red shoes are one of my favourite things in the world. I love your outfit, all those colors mixed together so adorable, you are adorable Sara! I want a Fuji Instax Mini 8 too! – I ask Mr D to get me one for X-mas – I checked they have them in Mtl, I would order it on line but i’m afraid of the customs fees and taxes, so much here – From where is yours coming from?